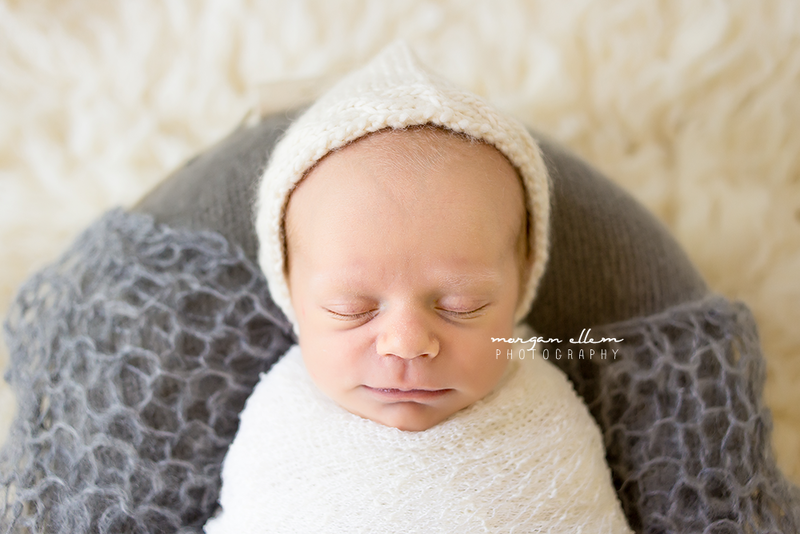 Sweet little Henry came to see me this morning for his newborn session. 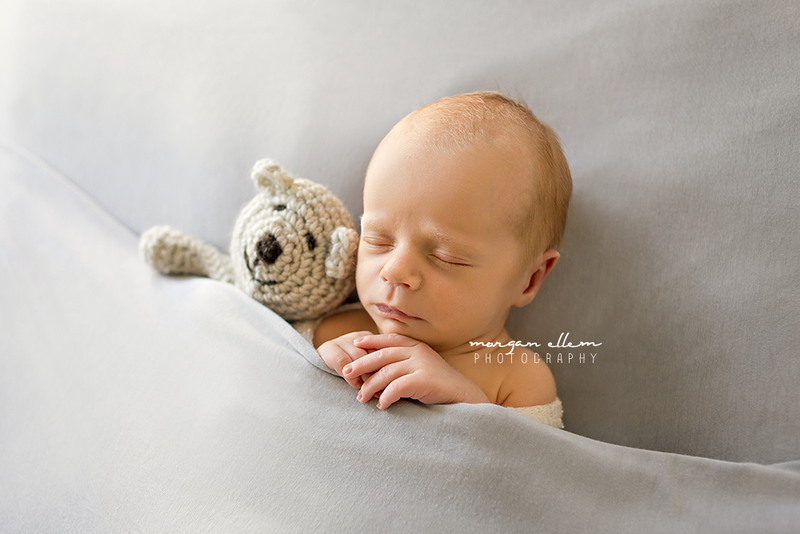 I was warned by his parents that he had been quite hungry and unsettled earlier this morning - so we did not have high hopes for a smooth session. 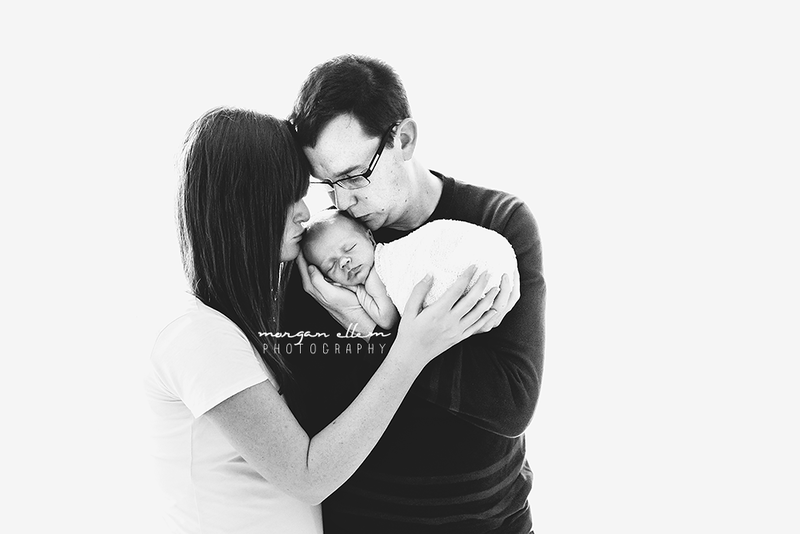 However this little superstar was all done in under an hour! 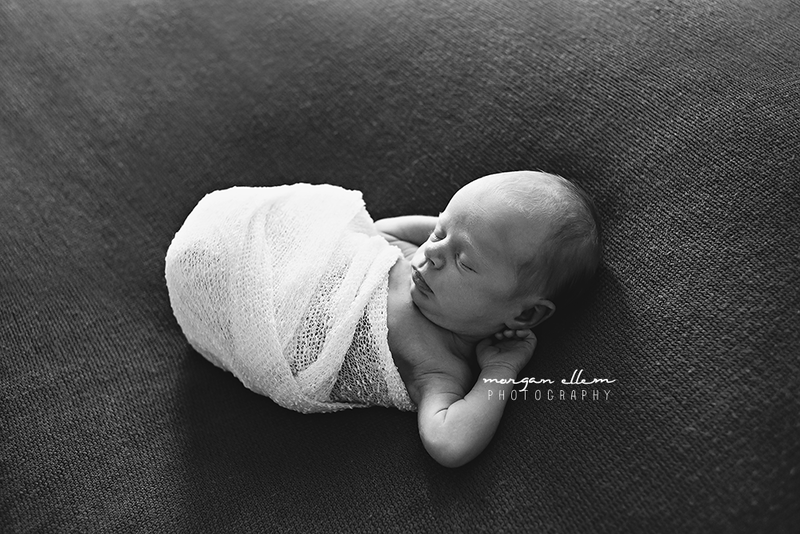 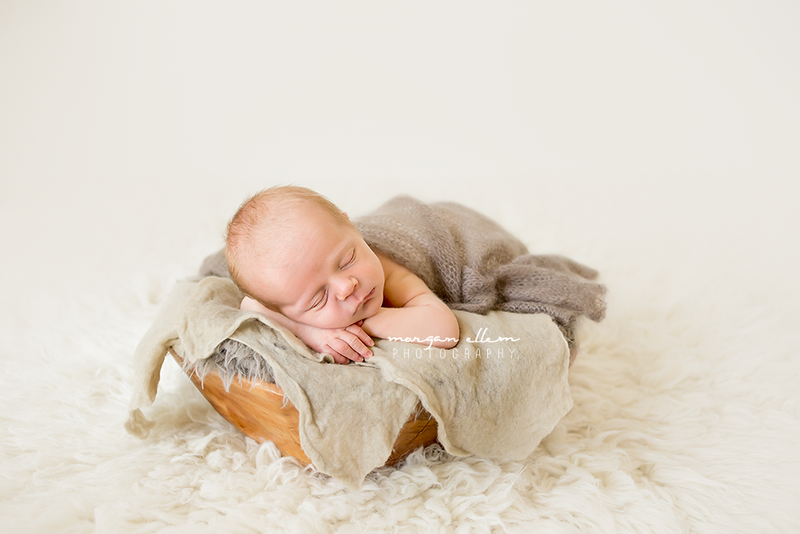 Which, some of you might know, is not very common for a newborn session.